This stylish and sturdy leather backpack is perfect for daily and professional use. This is the perfect combination of a stylish bag and the convenience of a backpack. 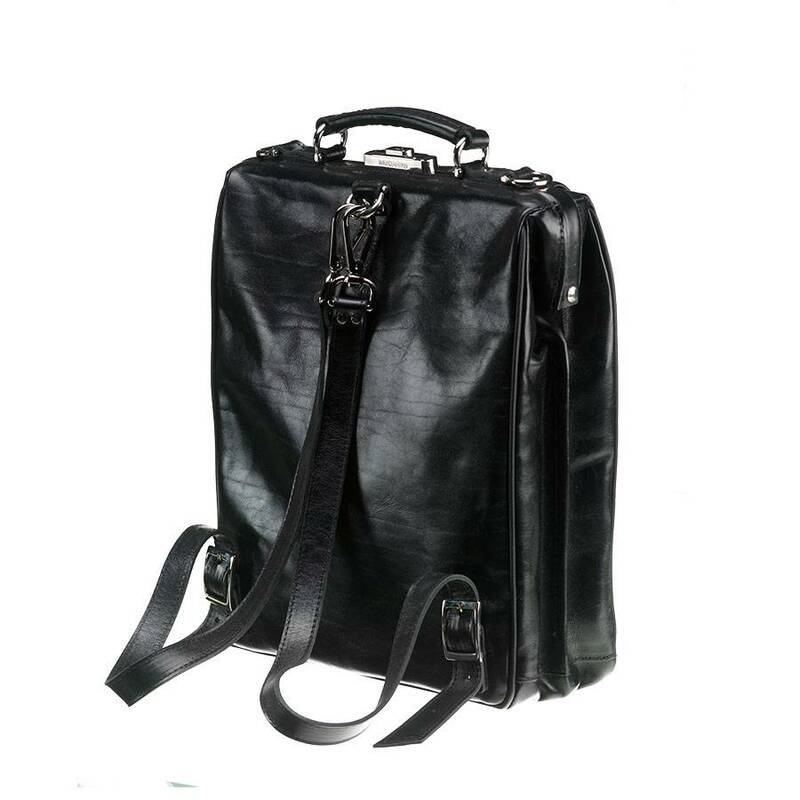 You can find your belongings easily, because of the comprehensible compartments. Mutsaers | Exclusive Leather Bags & accessoires | Mutsaers. This beautifully designed model contains two compartments, separated by a zip pocket. 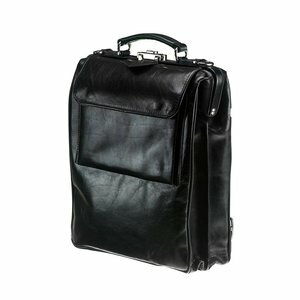 The model, with a silver click closure, has a short handle, an extra zip pocket on the back, and a detachable and adjustable backpack system. The bag is, in fact a laptop bag, but has the convenience of a backpack. The On the Bag is perfect when you are on the road often and need your personal belongings, but at the same time want to keep your hands free. This bag will still give you a stylish and modern look. Perfect for in the city. 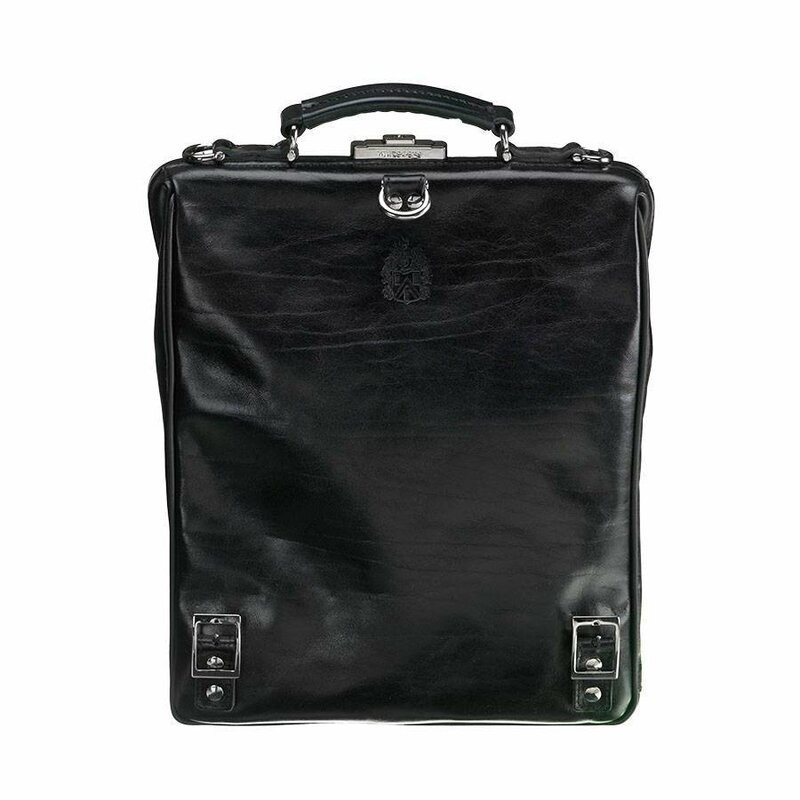 The inside of the leather laptop bag is lined with a luxurious lining, containing a print of the Mutsaers’ coat of arms. 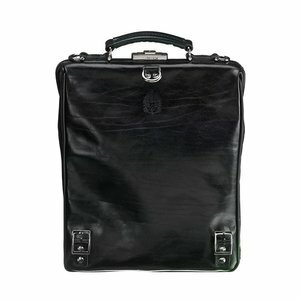 The bag consists of two spacious compartments, separated by a partition with a zip. 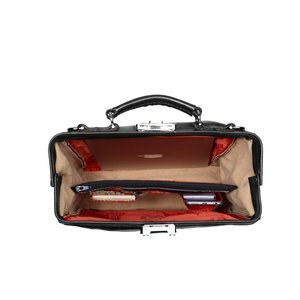 The partition contains a pocket suitable for a mobile phone, as well as a leather pocket for business cards, which is characteristic for all Mutsaers bags. Both compartments provide enough space to put in documents up to A4 format. 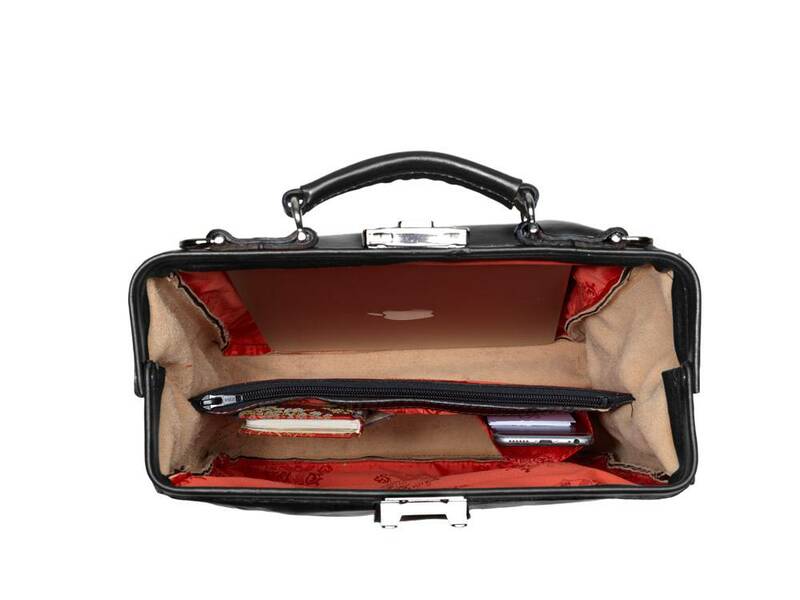 The second compartment also contains a pocket suitable for a 15-inch laptop. A pocket with a zipper is attached on the back, over the entire width. 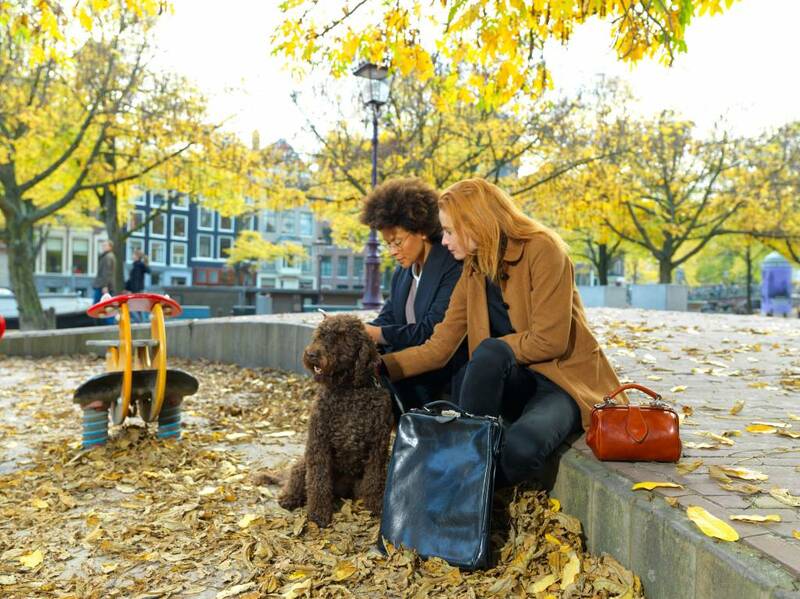 A Mutsaers bag stands for Dutch craftsmanship and offers very high quality, as well as beautiful design. This quality handmade Dutch product is the result of a perfect combination of craftsmanship and superior environment friendly materials. The leather is ecologically tanned.